HR1278- House for rent in chingmai Thailand. 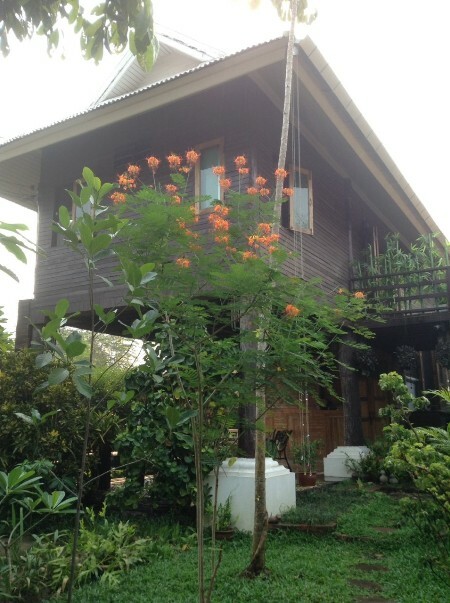 house for rent Close to CanalRoad Sout of Chiangmai. This very beautiful house. has 3 bedrooms,3 bathrooms,nice kitchen, livingroom, Full furnished . HR1295- House for rent in chingmai Thailand. A house with 3 bedroom, 3 bathroom, 1 Living room,kitchen,fully furnished. you can walk to Tisco lotus, Kai Mor Hospital, Near Central airport and transportation. 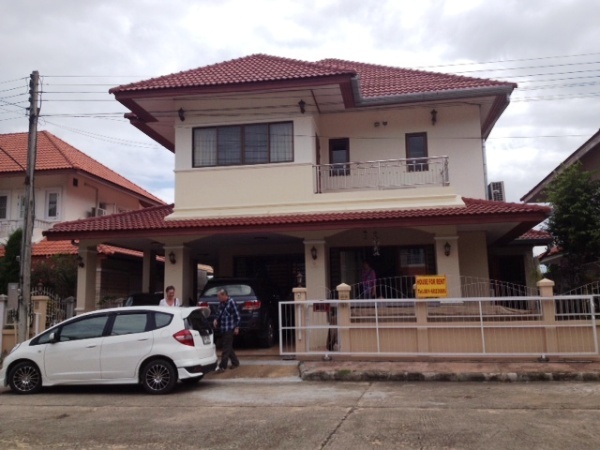 HR1317- House for rent in chingmai Thailand. 1 Bar corner, 1 Dining room, 1 Western style kitchen,Hot water system, 4 Air-cons. (Bedroom, living room) ,Underground water reserve. Located in a popular moo baan to the east of Chiang Mai, approximately 5 km from the city, with The Promanada and Big C superstores about 5 minutes drive and Chiang Mai International Airport 15 minutes away. 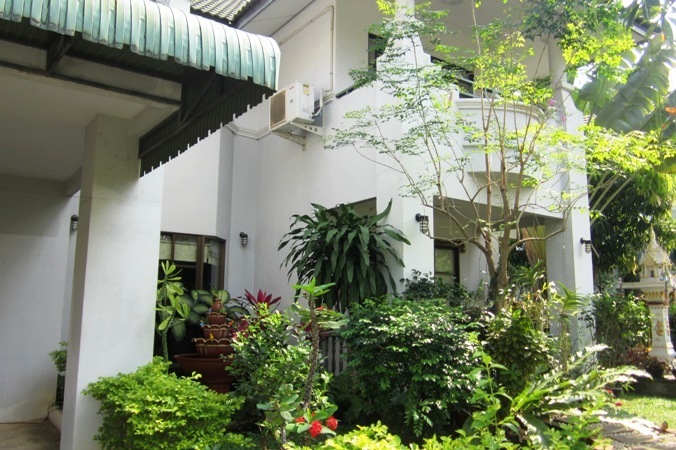 HR1349- House for rent in Chiangmai Thailand. 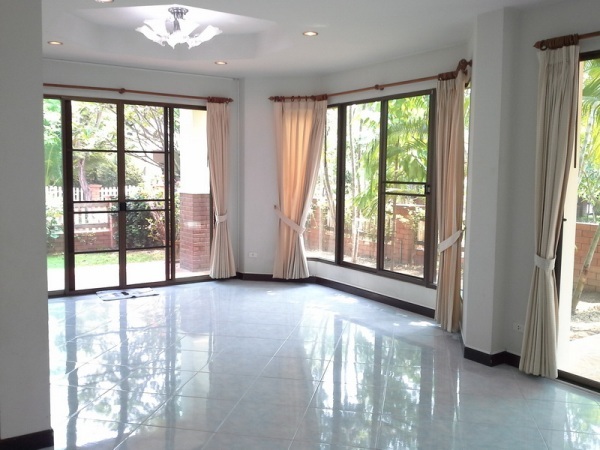 house for rent in Donchan area Chiangmai. kitchen, livingroom, full furnished., very location. 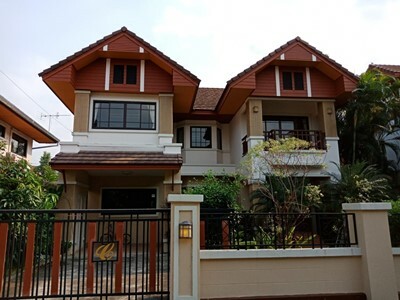 HR1355- House for rent in Chiangmai Thailand. about 10 minutes from to airport Chiangmai.,Sylvan Atmosphere. 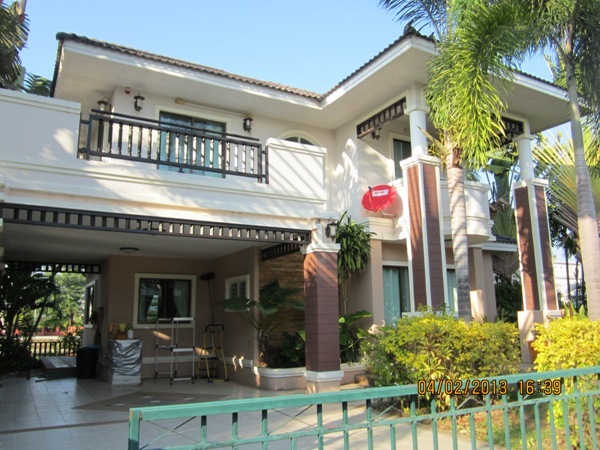 HR1357- House for rent in Chiangmai Thailand. 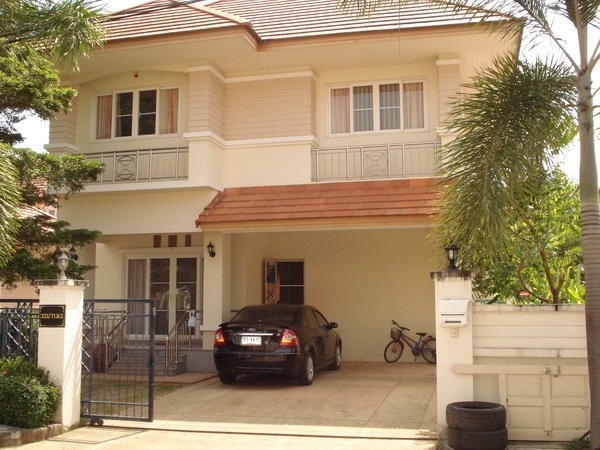 HR1361- House for rent in Chiangmai Thailand. 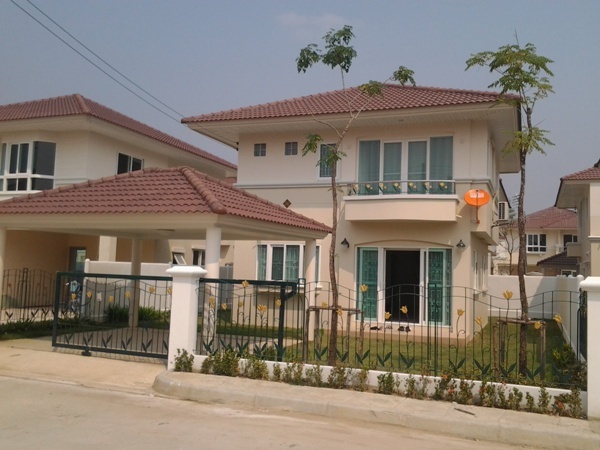 Very beautiful house for rent in Maehea area Chiangmai Thailand. 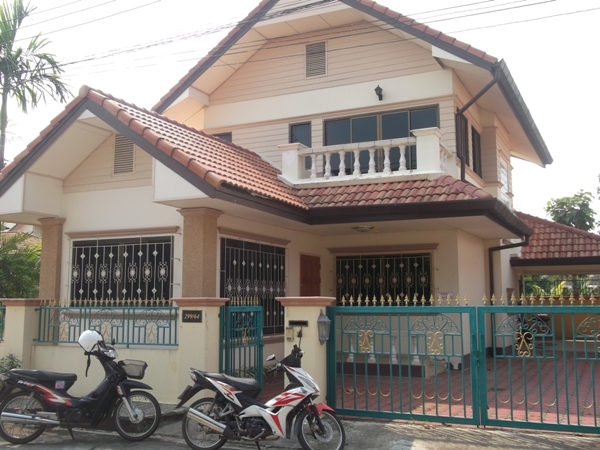 2 Storey House for rent in Maehea area., The house area 72 sq.wa. space Living 180 sqm.,with 3 bedrooms, 3 bathrooms, 1 office room, 1 kitchen and 1 laundry room.,3 Air, 2 water heaters. 2 storages house with 2 bedrooms, 1 bathrooms, 1 living room, 1 garage, fully furnished and 1 comtruction house ( 60%),big fish pond.surrounding with veary nice montain view. The land is 2 rai with title deen Cha Note and 8 rai have long term rent from Jungle department. This area have a very good look like Kaow Yai and they have Khun Tan natural park and Gussun Golf coures 10 minite form here. 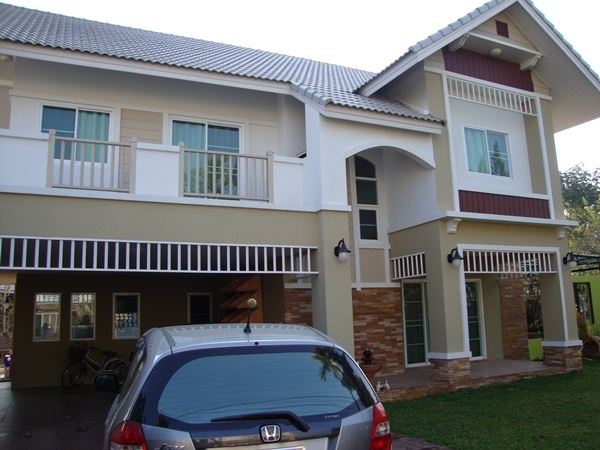 Double storey house for rent located in Chaiya Sathan, Saraphi, Chiangmai. with 4 air- conditioners, 1 hot water, refrigerator, microwave, Hood, Gas stove, Bath tub, Washing machine and 2 Parking. It takes approximately 15 minutes driving to Chiangmai International Airport and Chiangmai City. General Features Land Size : 80 Sq.wa House Size : 195 Sq.m. Price for rent : 25,000 THB/Month, 3 Beds, 3 Baths, 1 Living room, 1 Kitchen, 1 Storage room, 1 Maid room ,2 Secure Parking , Fully furnished. HR1410- House for rent in Rimping Meechok area Chiangmai Thailand. 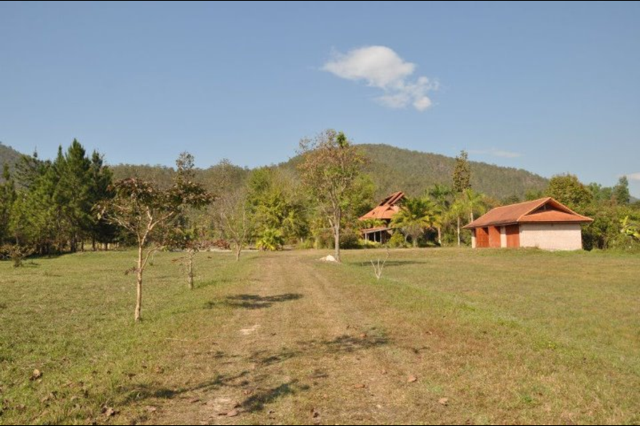 Very good beautiful house for rent in Rimping Meechok area Chiangmai Thailand. good location. ,located on shopping such, Lotus ,from rimping market meechok ,about 15 minutes airport. 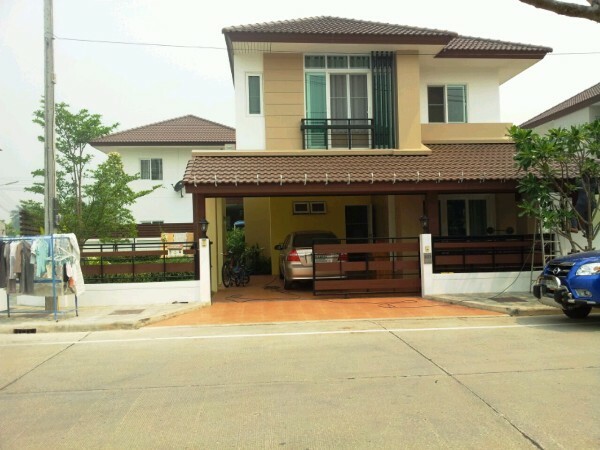 HR1420- House for rent in Chiangmai Thailand. 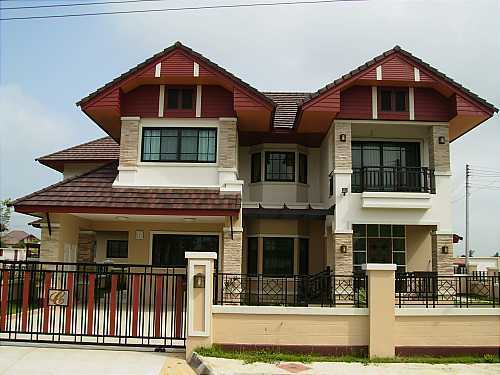 The house for rent with 4 bedroom,4 bathroom very nice house with fully furnished westhern&Thai kitchen and 3 car park. in the big compound big and nice project 24 hour security. swimming pool & fitness with yoka . 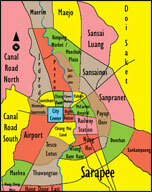 the project is near the Chiangmai night safari and Rajapreak garden&fresh Market. 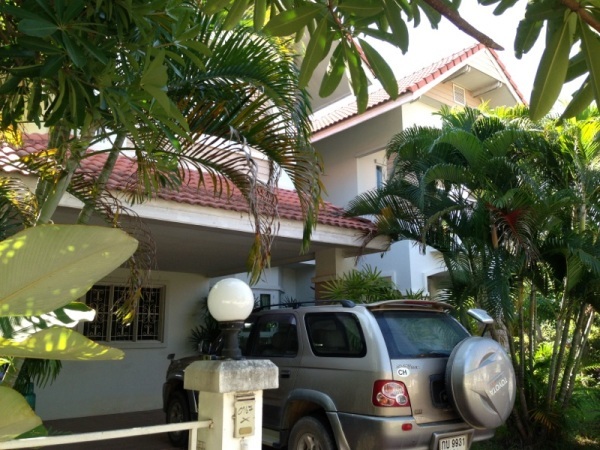 HR1737- House for rent in Chiangmai Thailand. 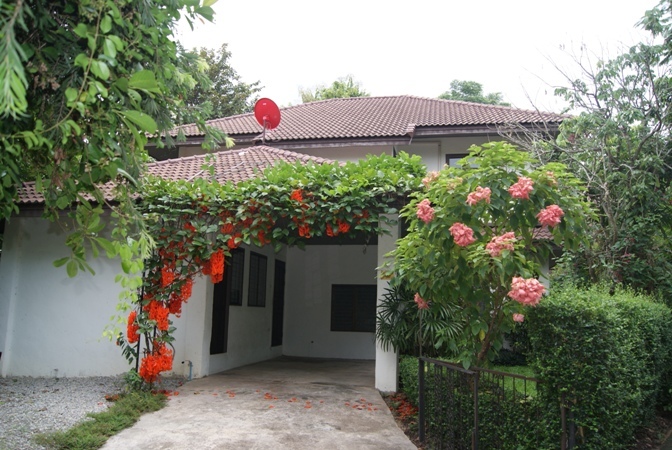 Very beautiful House for rent in Saraphee area and Chiang Mai International Airport 20 minutes away. 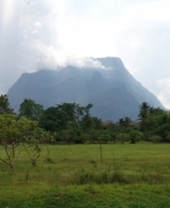 The environment surrounding with a nature you can feel the fresh air and peaceful .